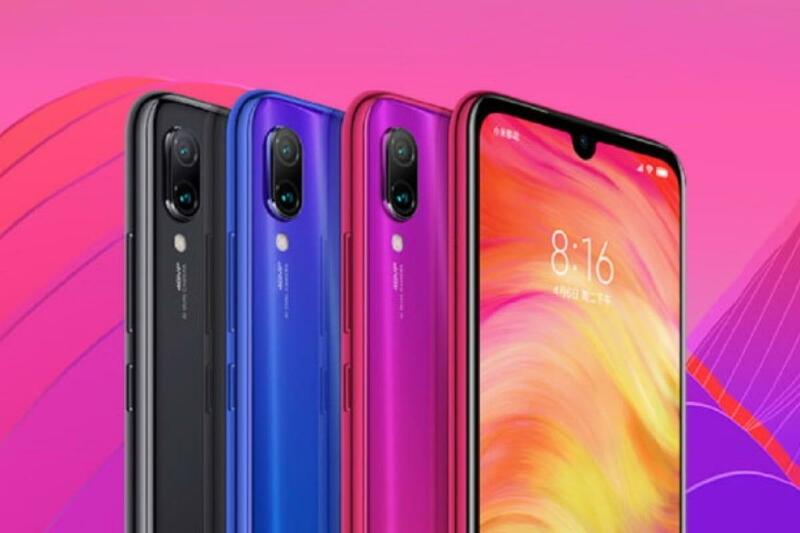 Redmi Note 7 is the much-awaited debut smartphone of the ‘Redmi by Xiaomi’ sub-brand. It was introduced in China on Thursday. It brings some spectacular features at an affordable price point, inclusive of a 48-megapixel camera in its dual rear camera setup. The Redmi Note 7 also bears a waterdrop-shaped notch. It packs a fingerprint sensor towards the back panel and a 4,000mAh battery. Additionally, the Redmi Note 7 features 2.5D glass protection up front and also at the back. It comes with 6.3-inch large display size. As mentioned, the Redmi Note 7 is the first smartphone to be launched after Xiaomi announced that Redmi would operate as an independent brand moving forward. 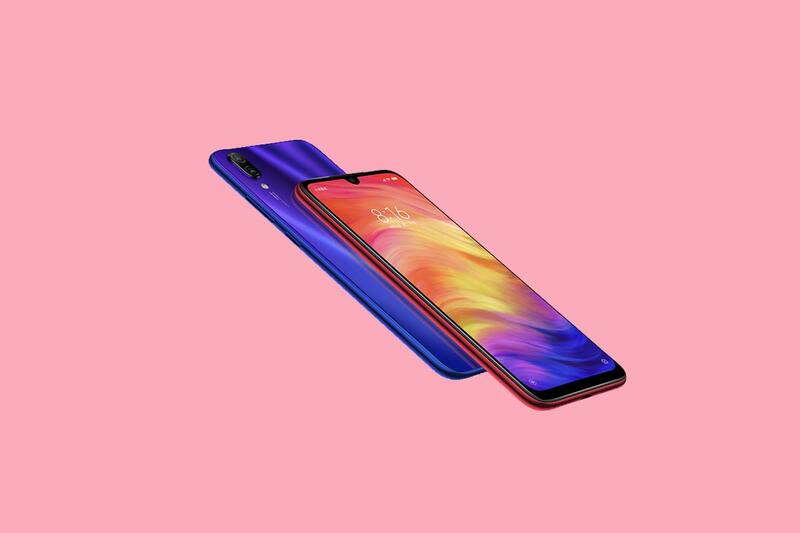 The Redmi Note 7 price starts at CNY 999 (roughly Rs. 10,300) for the 3GB RAM + 32GB storage option, going up to CNY 1,199 (roughly Rs. 12,400) for the 4GB RAM + 64GB storage option, and CNY 1,399 (roughly Rs. 14,500) for the 6GB RAM + 64GB storage option. The Redmi Note 7 will go on sale from January 15. It will be made available in Twilight Gold, Fantasy Blue, and Bright Black color options. There is no information regarding the international launch of the phone. However, the phone is expected to reach India in the following weeks. The Redmi Note 7’s India price will be close to the China pricing. 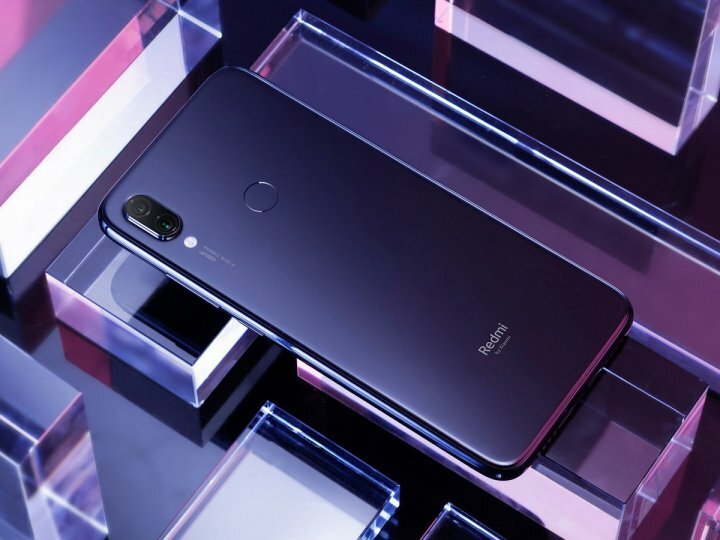 As for hardware, the dual-SIM (Nano) Redmi Note 7 sports a 6.3-inch full-HD+ (1080×2340 pixels) LTPS display with 19.5:9 aspect ratio, 450 units brightness, 84 percent NTSC color gamut, Corning Gorilla Glass 5, and 2.5D curved glass protection. Interestingly, it is powered by the 2.2GHz Snapdragon 660 octa-core SoC paired with Adreno 512 graphics, and 3GB, 4GB, and 6GB RAM options. Internal storage is at 32GB and 64GB options with the option to expand further using a microSD card slot (up to 256GB). This smartphone packs a 4,000mAh battery with Quick Charge 4 support. The company touts up to 251 hours of standby time, 23 hours of talk time, 13 hours of video playback. Finally, 7 hours of gaming. The Redmi Note 7 measures at 159.21×75.21×8.1mm. It weighs 186 grams. Furthermore, sensors on board of Redmi Note 7 include a gyroscope, accelerometer, distance sensor, electronic compass, a fingerprint sensor. Also, it has an ambient light sensor, vibration motor, and an infrared sensor.